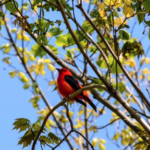 The North Carolina Birding Trail (NCBT) links 300+ bird watching sites and birders with communities, businesses, and educational attractions. But it is more than lines on a map, and birders do more than seek out rare birds. They help others learn about birds; they help scientists collect data; and they can benefit local economies. 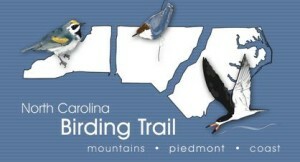 The North Carolina Birding Trail is a network in many ways, for the benefit of all. Watch our short video with Lena Gallitano sharing the story of the NCBT’s development and implementation as well as why nature-based tourists, particularly birders, can be a lucrative travel market. • North Carolina Birding Trail Celebrates Its 10-Year Anniversary!